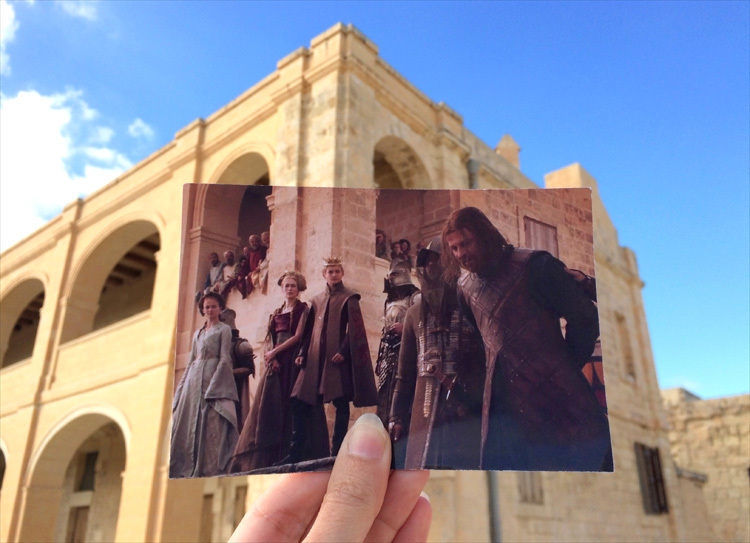 Have you always wondered about the wonderful filming set in Game of Thrones the TV show? And where these sets were based? Look no further! In this new series, we will tell you all about the filming sets and show you a little behind the scenes. Ladies and Gentlemen, welcome back to the World of Thrones blog! Ladies and Gentlemen, welcome back to the World of Thrones blog! Today’s blog will be the part of our series When in Westeros which will be looking into the filming locations of the Game of Thrones TV show. 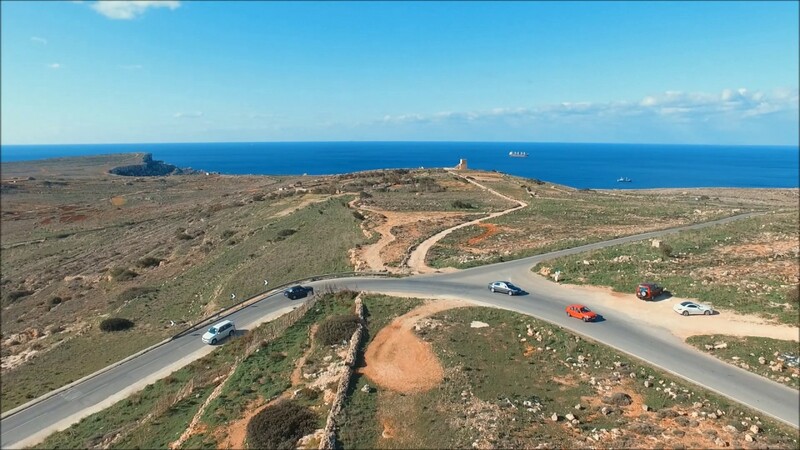 The week’s set of locations we are looking at are in Malta! 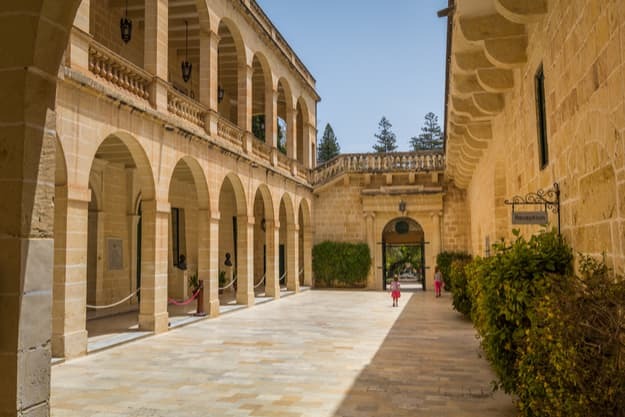 Malta was an important filming location for season 1 of Game of Thrones however after season 1, production was moved to Croatia as it needed even more warmer climates which could be found in the Mediterranean climates. 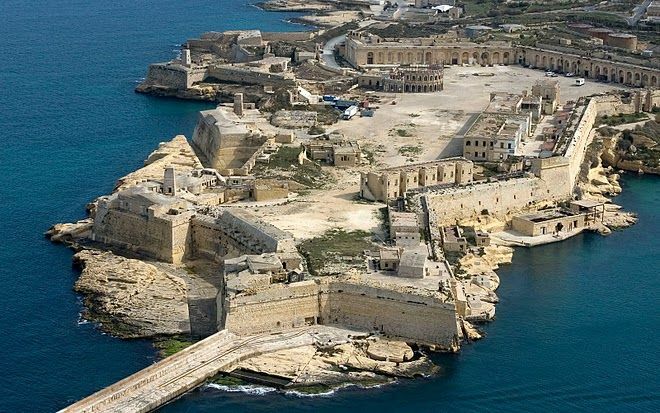 Production was mainly around Mdina with scenes featuring King’s Landing and Pentos. Listed below are some locations that you may recognise! Well that’s it for today’s When in Westeros! We hope you’ve enjoyed learning about this as much as we have and look forward to next instalment. If you have any suggestions of what you what you want us to look at next leave a comment! Emelya Vaele Nice job Sophia! I love the effort you put into your articles and they always make me smile <3. Keep up the good work! Lacey Oakfield Ooh a very interesting read! Thank you for the research, Sophia!